Agrimart was founded with a vision to foster entrepreneurship of IPB civitas academica and increase IPB revenue. AGRIMART main consumers are the dormitory students and IPB civitas academica in general. Conducting promotional efforts for IPB products. So, it is expected that Agrimart will be One Stop Shopping for superior IPB products. The entire AGRIMART management is controlled by IPB and part of IPB policy; this includes in terms of human resources, financial management, and selection of product types. 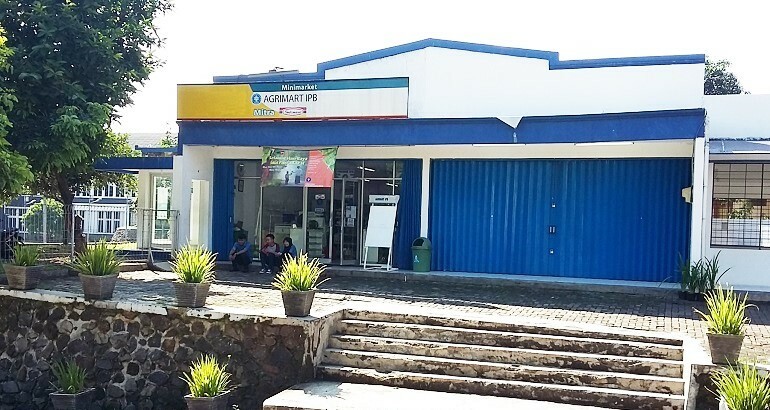 There are two Agrimart in the IPB Dramaga campus: one is near the girl student dormitory and the other one is next to Cyber Merpati.